Is Your Home a 10-Minute Walk From a Park? 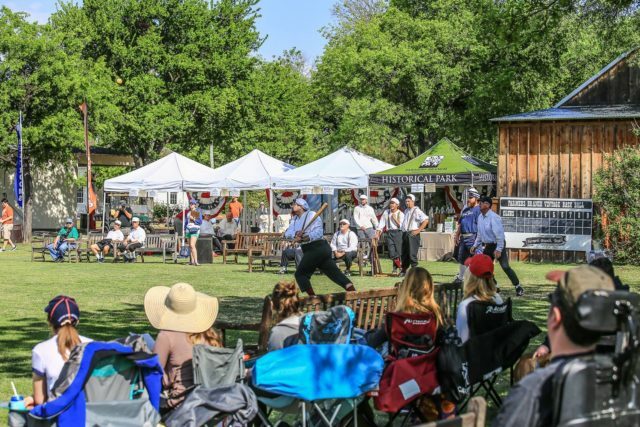 The Farmers Branch Historical Park is home to numerous events year-round, including a vintage baseball tournament in the Spring (photo courtesy city of Farmers Branch). Is your home a 10-minute (or less) walk from a park? One-third of Americans have a much longer trek than that to get to their nearest park, according to research by the National Recreation and Park Association, Urban Land Institute and, The Trust for Public Land. Recently, Rachel Banner, a senior program manager at the NRPA, wrote a piece for the National Association of Realtors’ Spaces to Places blog about a year-long initiative to make more public spaces and parks available — within a 10-minute walk from every person. Banner also talks about the Emerging Trends in Real Estate report, which revealed that while residential and commercial developers may create amenities within their buildings or spaces, that’s not necessarily what creates a lifelong resident of a city. Americans, on average, visit their local park and recreation facilities more than twice a month. Sixty-eight percent of survey respondents report having visited a local park and/or recreation facility within a month of participating in the survey. Three in four Americans live within a 10-minute walk of a local park or other recreational facility. Eighty-five percent of Americans support efforts such as the “10-Minute Walk Campaign,” whose mission is to ensure every person has access to a great park within a 10-minute walk from their home. Eighty-five percent of Americans consider high-quality park and recreation amenities important factors when choosing a new place to live. More than nine in 10 Americans agree that parks and recreation is an important local government service. Seventy-six percent of Americans are more likely to vote for local politicians who make park and recreation funding a priority. Seventy-eight percent of survey respondents indicate they want their local governments to increase park and recreation spending, especially if it helps ensure all Americans are within a 10-minute walk to a great park. 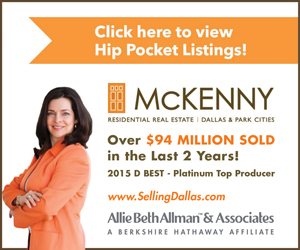 That got us thinking — where are the neighborhoods in North Texas where you’re a quick walk to a park? 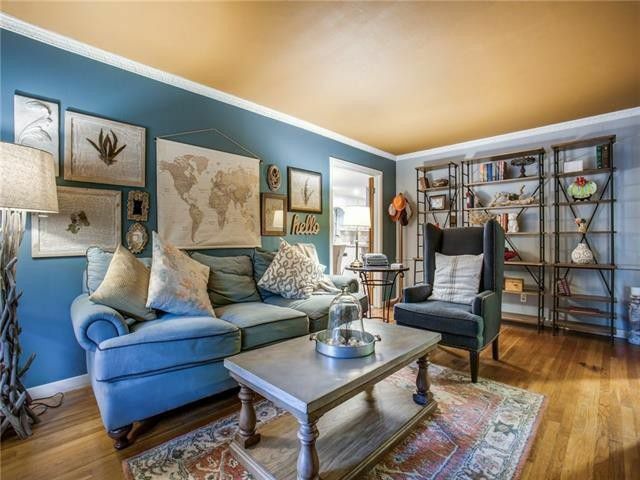 We asked readers for some suggestions and then set about finding listings in those communities. The Woodbridge community in the Wylie/Sachse/Murphy area straddles State Highway 78, but is home to multiple parks that are well within a 10-minute walk, including some with duck ponds, walking and biking trails and more. And the homes are affordable, as well. 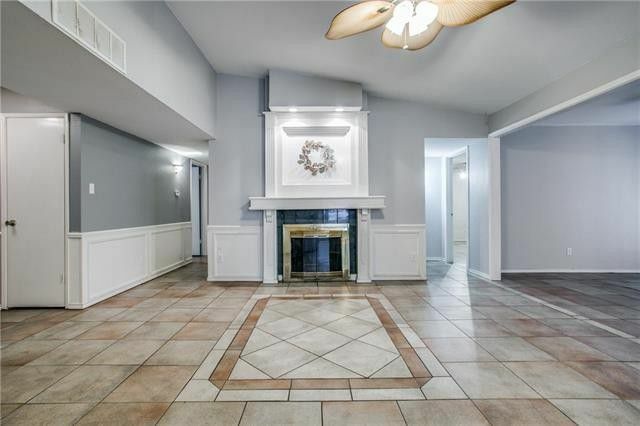 Take this three-bedroom, two-bath home at 6809 Lakehurst Lane, listed by Julie Winter with Opendoor. With a listing price of $267,000, this 2,110 square foot home is roomy enough for a family, and priced for one, too. 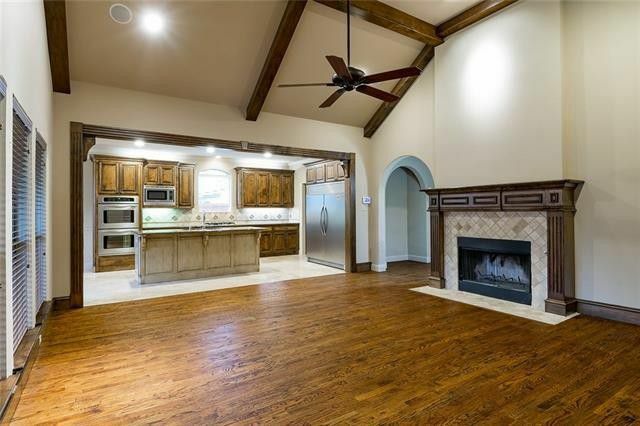 In Plano, the Hoblitzelle Park trail system is known for its picnic areas, sports fields, playgrounds, and 3.7 miles of paved trails along a creek, but it is home to quite a few houses for sale and rent. We found one directly adjacent to the park with a terrific price point ($255,000), that could use some updating, but is nothing you couldn’t live with while you make the home completely your own. 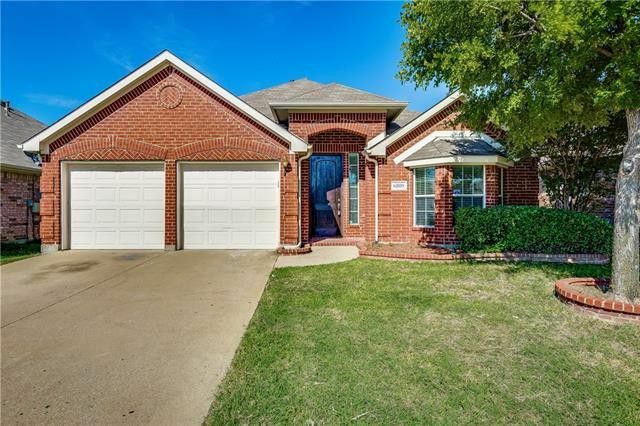 The three-bedroom, two-bath home at 1200 Baxter Dr., listed by Jim Augustine of Coldwell Banker Residential Plano, sits on a big lot with a secluded backyard. Richardson’s Breckinridge Park, at a whopping 417 acres, is the city’s largest park, surrounded by subdivisions like Wyndsor Estates, Greenfields, and the Hills of Breckinridge. It has a trail, picnic spots, a playground, soccer and softball fields, and lots of open space for hosting special events. 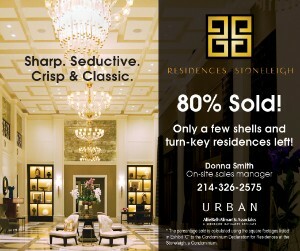 It’s no wonder, then, that homes for sale in the area appear to be quite sparse. 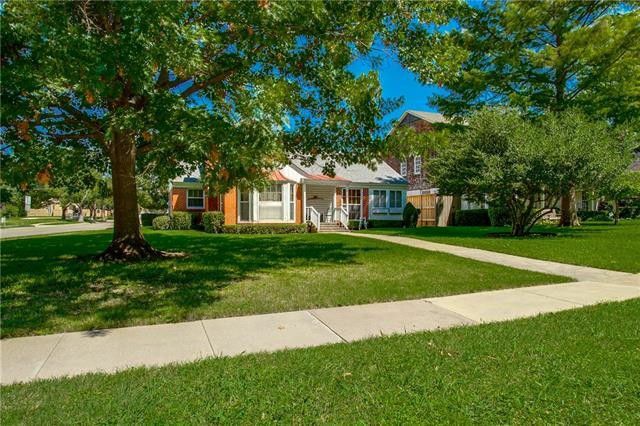 But we did find one — a four-bedroom, two-bath home at 4412 Laney Court that is a short walk to the community pool and Breckinridge Park. 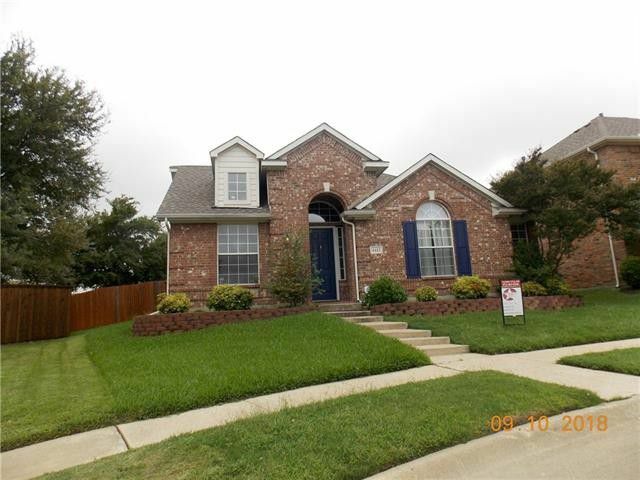 Listed by Saima Ullah with Citiwide Alliance Realty, the one-story home is priced at $329,000. The Branch Crossing neighborhood of Farmers Branch is one of the city’s oldest — and it’s surrounded by parks, including the city’s Historical Park, Rawhide Creek, a bird sanctuary and the Fuller Rose Garden — which means it’s nearly impossible not to find a park within a 10-minute walk of your home. 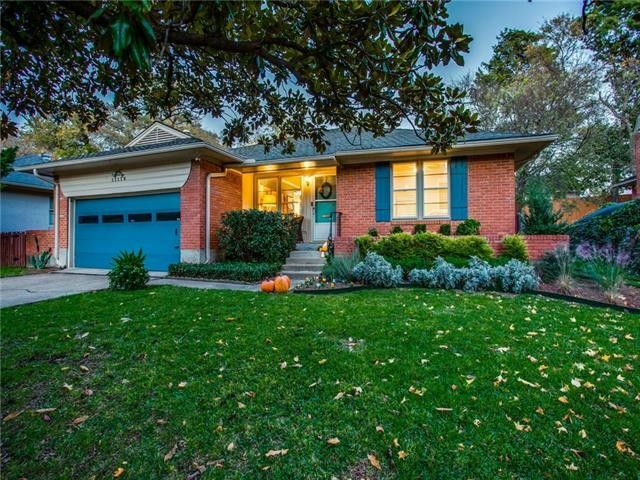 This eight-year-old home at 2652 Leta Mae Lane is one of those homes. 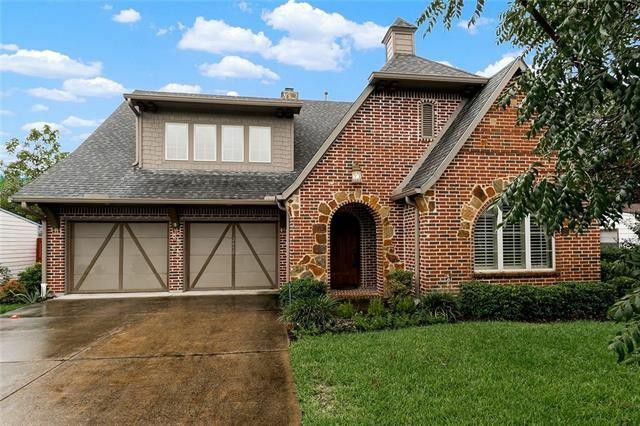 Listed by Vicki Crow with RE/MAX DFW Associates, the $525,000 home has four bedrooms and four bathrooms, and a family (and entertaining) friendly open concept. In Dallas, we had several suggestions, including Lochwood Park, where two people told us about the greenbelts that wind through the Lochwood neighborhood, as well as the mini playgrounds and tennis courts. 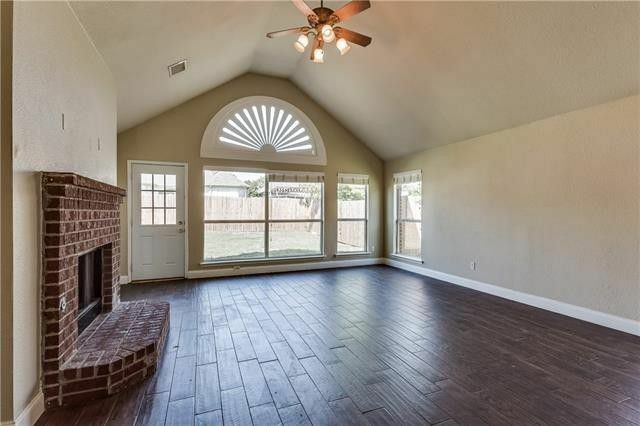 We found a home so close the listing boasts of the park views you can get from the living room — 11116 Lanewood Circle is one of the few homes, listing agent Shaun Walding of RE/MAX DFW Associates says, that overlooks the park’s greenbelt. Listed for $325,000, the updated Traditional has three bedrooms and three bathrooms, and has a large backyard and deck as well. 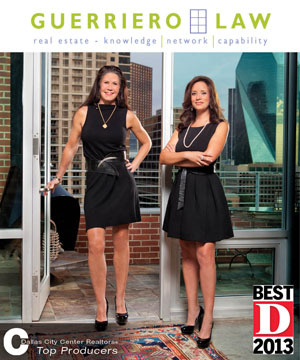 Also in East Dallas, the Hollywood Heights/Santa Monica area boasts two parks within walking distance — the smaller Lindsley Park, and Samuell Grand, as well as the Santa Fe Trail that leads to White Rock Lake. 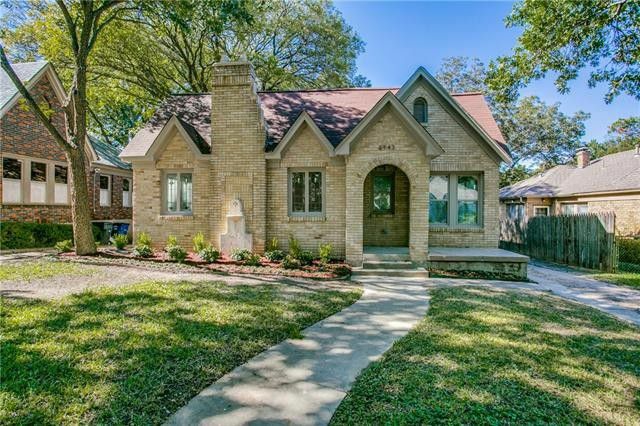 This beautifully updated Tudor at 6943 Lindsley Ave. is a short walk to Lindsley Park. Listed by Roger Lopez with Value Properties, the three-bedroom, two-bath house sits in the Hollywood Heights Conservation District, and is priced at $545,000. 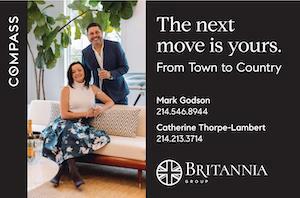 In other parts of Dallas and North Texas, it’s harder to find a home within walking distance of a park — because the neighborhoods are so popular. Take, for instance, Bert Fields Park — a beautiful stretch of backyard for the homes directly abutting it along Spring Valley and Hughes Lane. It’s so popular, in fact, that we couldn’t find any listings for the area. We had the same problem in the Kessler Park neighborhood, which benefits from the Coombs Creek Greenbelt running the entire width of the neighborhood. With its tennis courts and popular walking and hiking trail, plus a playground, there are plenty of opportunities for families and residents of this popular neighborhood to enjoy some green space. 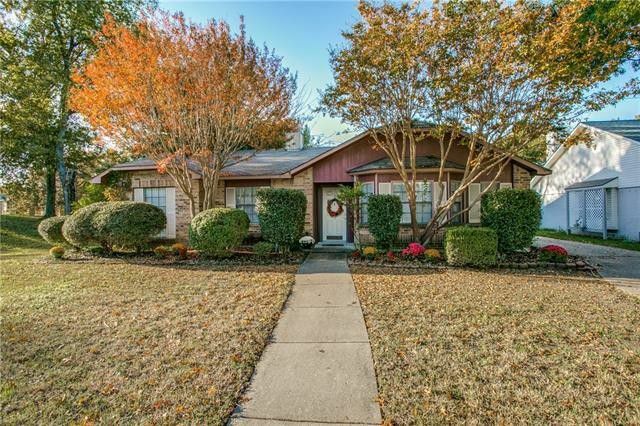 The same was also true in the Park Cities, where it was nearly impossible to find a home in that 10-minute range, with the exception of this University Park three-bedroom, two bath home at 3328 Greenbrier Dr., just a hop and a skip over Hillcrest Ave. to Caruth Park, which is one of the largest parks in University Park. The park boasts a large soccer field, a turfed t-ball field, two playgrounds, several picnic tables, tennis courts, and a fish pond stocked for tiny anglers. The home itself is being sold for the land value only, and is listed at $1.05 million by Cotton Mendenhall with Ebby Halliday – Ebby’s Little White House. We should note that this not an all-inclusive list — intentionally. Do you live near a park that is a 10-minute walk or less away? Let us know in the comments! Curious about what parks are near you? The Trust for Public Land has a handy locator. This is one of the many reasons I love living in Farmers Branch.